Can&apos;t Find Your Dream Retirement Town: How About a New Urbanism Community? 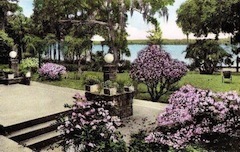 Pictured above: A park in Winter Park, FL - a community designed with many features of the New Urbanism style -- before that term was invented. We have made slight changes to the top navigation on our web pages. "Blog" goes to our news stories which allow comments, "Best Places" goes to an alphabetical directory of towns by state, and "Search" goes to our Advanced Search feature. You can always use the "Find a Community" pull-down menu at the top of all pages; it&apos;s the best way to find towns and developments by state. Please let us know if you have other suggestions. Can&apos;t Find Your Dream Community: What About a New Urban Town? 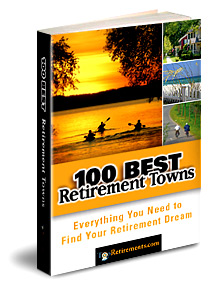 We talk with a lot of people who have a hard time finding their dream retirement town. Many share a desire for a place with walkability, plenty to do, a pretty environment, and a sense of community. If you share those goals, you definitely should take a look at one of the many New Urbanism style communities (also called Traditional Neighborhood Developments, or TNDs). This article provides a list of 20 great communities for you to check out. Click on a state to see reviews of 615 great retirement towns, plus a list of 1,209 active adult communities. Please welcome our newest Showcase Listing, Fearrington Village in Chapel Hill, NC. Down at the bottom of the New Jersey shore is Cape May. 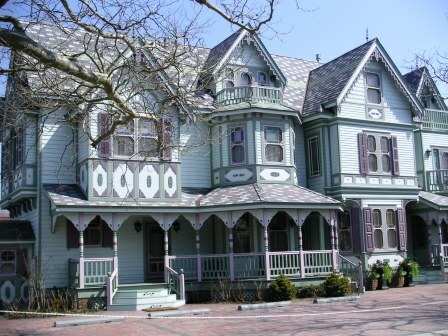 Thanks to a fire in 1876, this town has an unbelievable collection of Victorian homes. So you not only get those great New Jersey beaches, wonderful boating, and outstanding architecture too. Even if you don&apos;t move here, at least come down to visit. One of the biggest retirement stories of the week involved a retired secretary in Arizona who was bullied by the residents of her retirement community. Apparently, those mean girls (and guys) from junior high do grow up - and just hope they don&apos;t land in your community. We love Austin&apos;s description of itself - "quirky and fun". 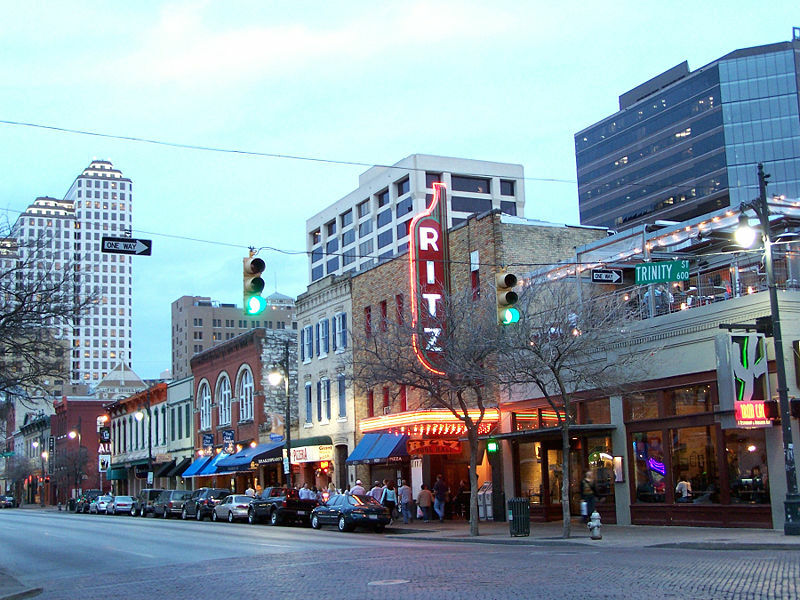 Home to the University of Texas, the city was rated #2 large city to live in by Money Magazine. It&apos;s got culture, activity, and... fun! For a city this size real estate is reasonable - the median price is just over $200,000.